Kim Sang Kyun�has opened his official SNS accounts. 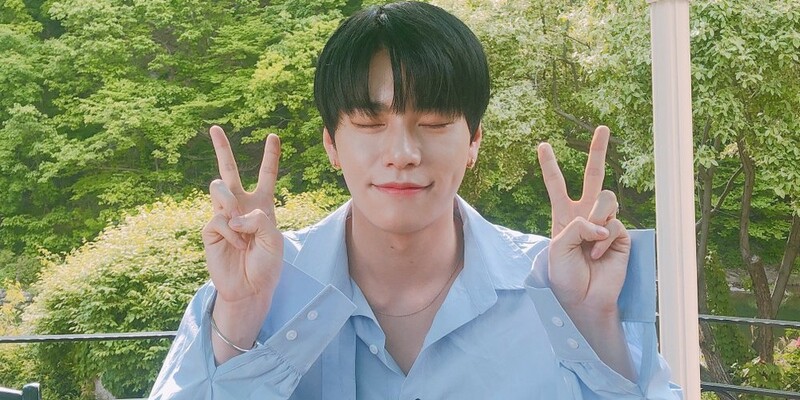 He'll be using his personal Instagram�account (@8eomatom), but he's opened his official Twitter, Facebook, and fancafe for future activities. This makes Kim Sang Kyun the third JBJ�member to do so after Takada Kenta�and Kim Dong Han.